Indoor shapes are ideal for museum-quality and smaller-scale model construction where outdoor shapes have high impact characteristics that provide durability, flexibility and longevity of the model. 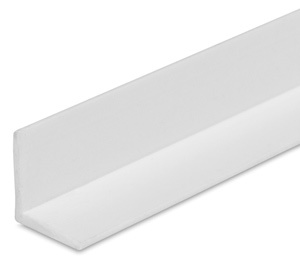 Plastruct Styrene Structural Shapes are precision-extruded in white styrene plastic. Used for bracing or medium-weight horizontal and vertical support members in the construction of most steel structures.